President Ibrahim Mohamed Solih has extended condolences to the family of State Dignitary, Mohamed Zahir. 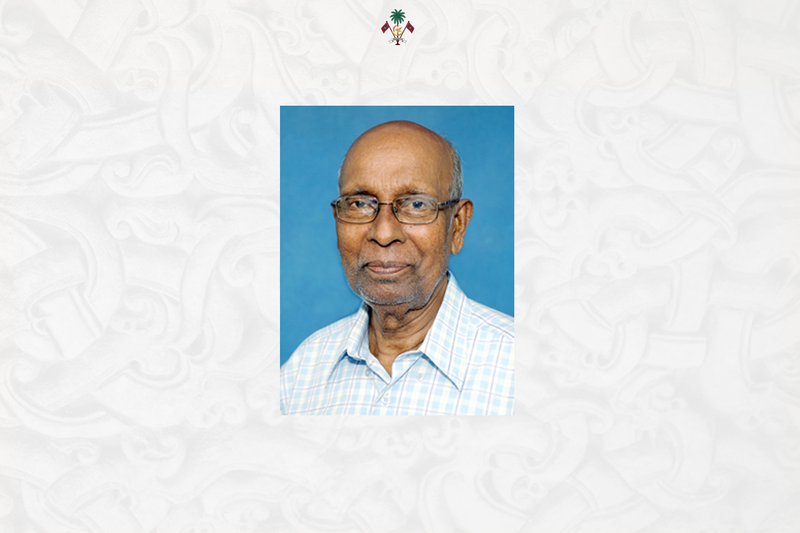 Mohamed Zahir passed away at the Indira Gandhi Memorial Hospital last night after prolonged illness, at the age of 92 years. He has served the Maldivian government for over 63 years. He also served at various senior level posts as well. Some of his notable services include Member of Parliament for the Faadhippolhu, Fuvahmulah city, and Kolhumadulu Constituency, Deputy Minister at Ministry of fisheries, Minister of State, and Principle Collector of Customs. At the official ceremony of Independence day 2011, Former President Mohamed Naseedh has conferred Late Mohamed Zahir with the Order of Distinguished Rule of Izzudheen. The late Mohamed Zahir is survived by his wife, four sons and three daughters.